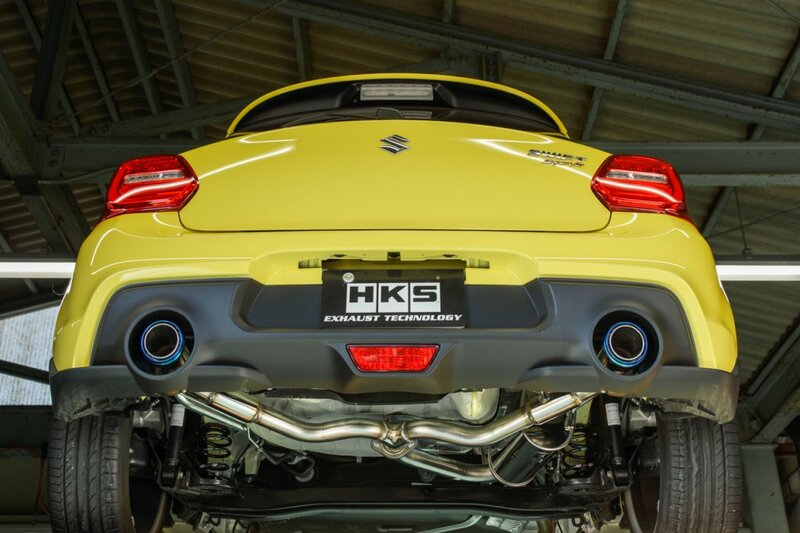 Engineers at HKS Japan always work very hard on their products to keep up with the latest cars. 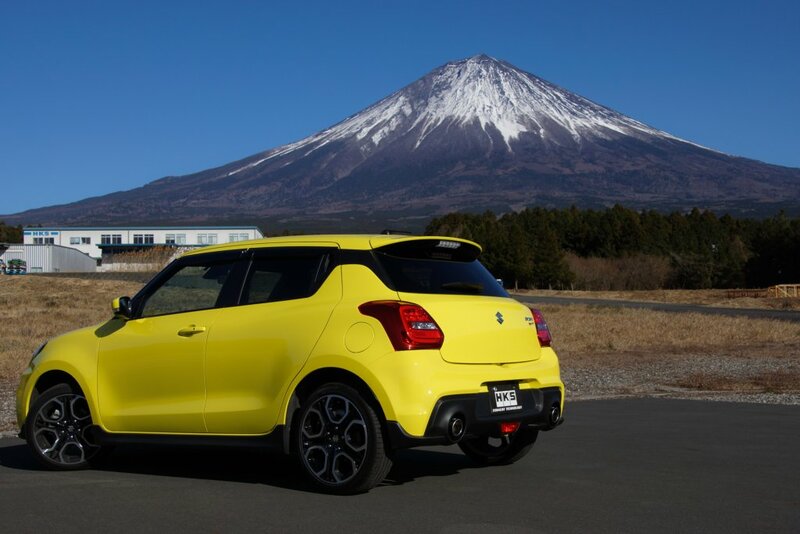 This time we are talking about the brand new 2018 Suzuki Swift Sport ZC33S powered by K14C 1.4L 4 cylinder Turbocharged engine producing 160bhp mounted to a 6 speed manual transmission. 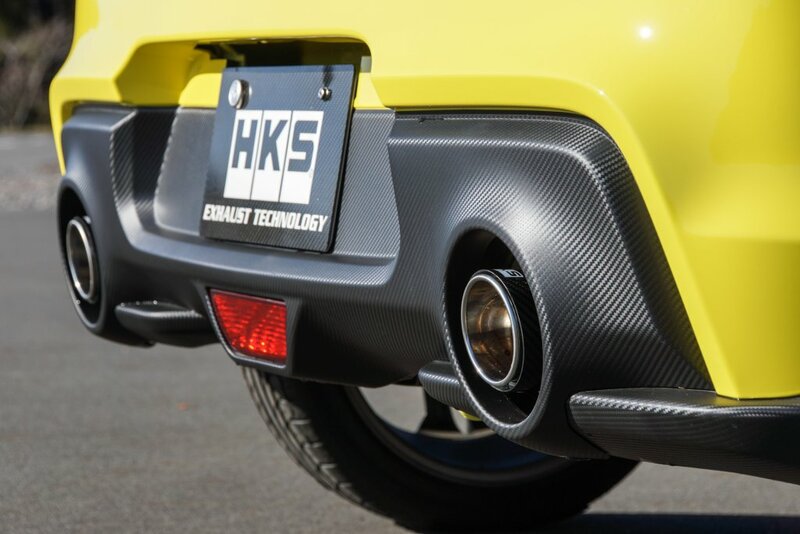 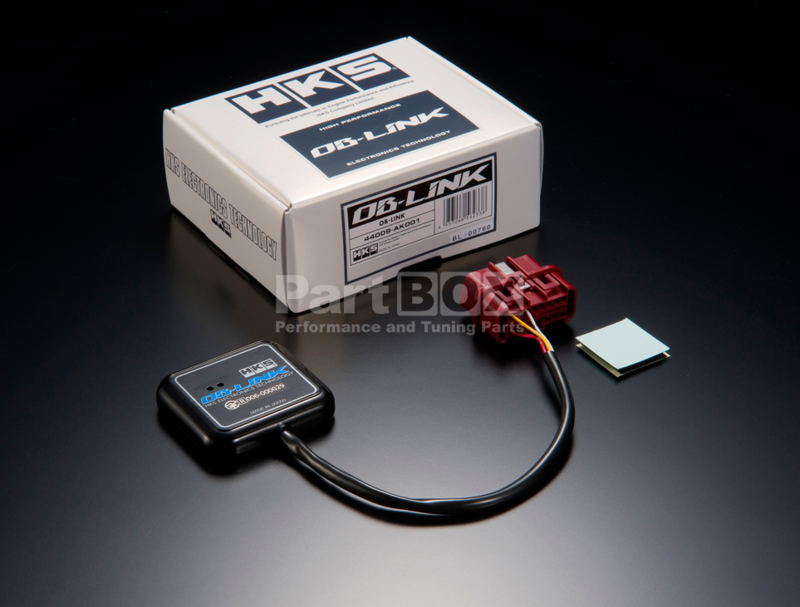 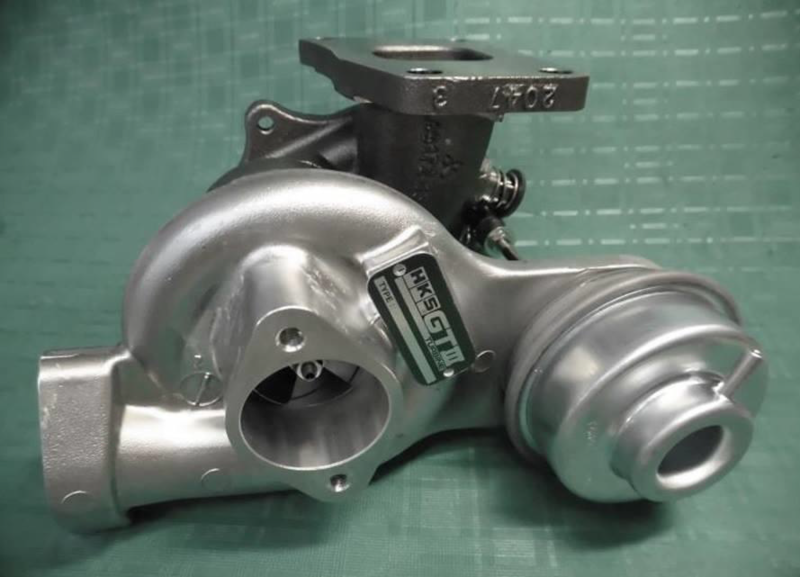 So what exactly have HKS brought to the aftermarket? 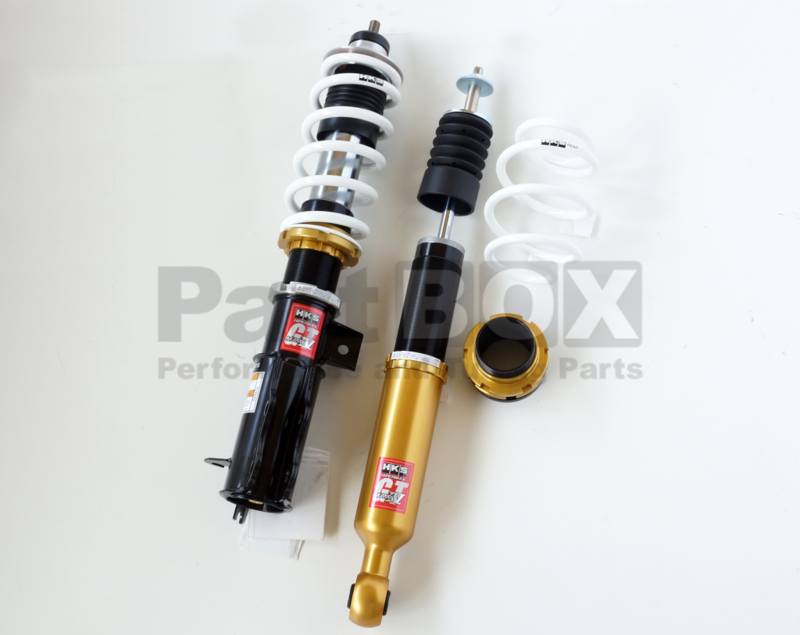 Quality suspension is the key to faster lap times and much more appealing stance!